This is book seven of the nine book series. Ben suffers through the frustration of convoy duty. Then he runs into a nest of ship wreckers and he and his men manage to capture the lot and bring them to justice. On his next assignment, he manages to capture a Spanish ship a day after a peace treaty was signed by the English and Spanish. Ben is clearly in trouble when the Spanish Captain challenges him to a duel. Dueling is forbidden in the British Navy. Ben insists on naming the weapon. He decides on a drinking duel which is a problem since he is one of the few Captains in the British Navy who does not drink. He finds a novel solution to the problem. The Admiralty sends Ben off to the Caribbean with a crew of goalies and land lubbers. He is beside himself trying to make sailors of them. Near Bimini, a water spout overtakes and sinks his ship while he is ashore watering out. 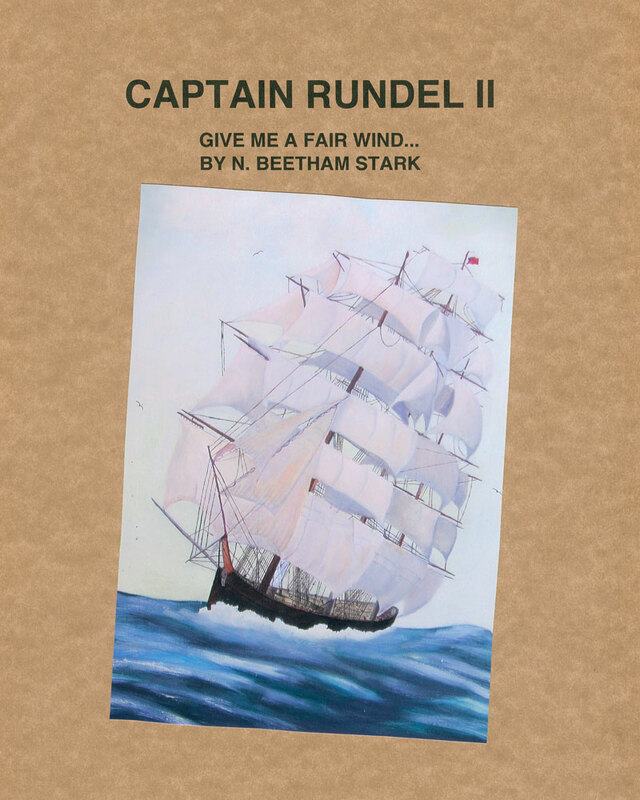 He and his small crew have a terrible time navigating the Caribbean and Atlantic in a small ship’s boat in winter. They do make it back to British territory and Ben is sent off in a new ship to find a missing captain and his ship. They find it but are reluctant to report to the Admiralty what really befell the ship. Next he is sent off to New Holland (Australia). He has too few men to man the ship properly so he drops anchor near Plymouth and visits some of the places that he knew as a child. By chance he runs into the lady, Auntie Jo, who raised him for a time. She tells him what his real name is and he is devastated. He is the son of the one man whom he hates. On the way to Australia, adverse winds send them too far south and they drift into ice fields and are entrapped for a time. Once in New Holland, they discharge their cargo. Tom is attracted to a miner who claims to have found gold. He nearly loses his life trying to mine for gold. Ben rescues him and they sail back to England. Ben is sent to the Atlantic and he ends up near Monomoy where he tries to rescue men trapped on a sinking ship. Now in line for some time off, Ben heads to Europe in disguise trying to find ‘His Annie.’ He fails to find her in any of the opera houses, but adventure travels with him wherever he goes.